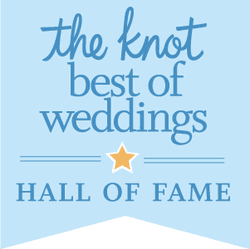 We are PROUD to announce that we were just named "Best of Weddings 2019" on The Knot ( this is the 6th year in a row )!!! Thanks to all the wonderful brides I'd had the privilege to work with over the past 24 years!! 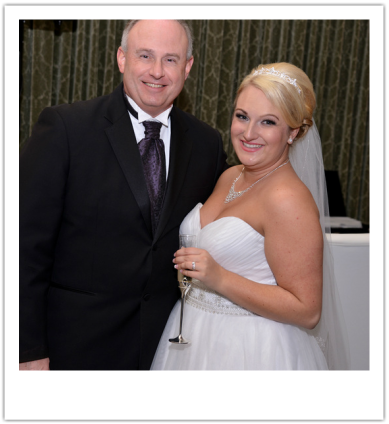 Hi, my name is Craig Grimmett and the owner of SHOWTIME PRODUCTIONS. I started the business in 1995 with a little bit money and a lot of dreams. I can honestly say that after years in this business, most of my dreams have come true. With a combination of hard work, great timing and the gift of gab, I’m proud to say that I’ve accomplished quite a bit since starting the business. seats and onto the dance floor, but I do love dealing with people and I feel that this is my strongest feature when it comes to hosting your event. I’ve always taken pride in the fact that most of my business is by word of mouth and I’ve seen quite a bit of repeat business over the years. Before closing, let me give you a few do’s and dont's that I’ve practiced since day one. First and foremost, I always come across in a professional manner. I do not drink, smoke or bombard you with foul language. Not only am I there to impress you, your guests are potential clients to me. I rarely ever sit during your event and the jacket never comes off (even during those outdoor July receptions). Thanks for taking the time to get to know me and hopefully we'll get to know each other in the near future. Remember to always shop around, don't believe everything you'll hear and when you are planning "that special event", think SHOWTIME! !